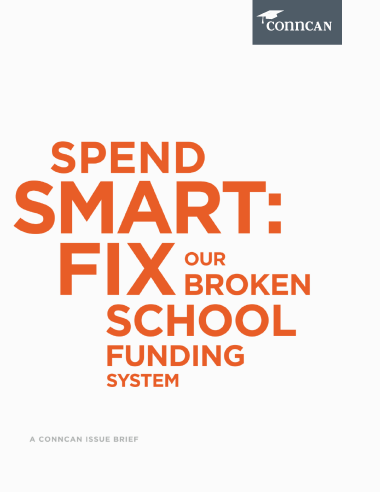 Education is the most important investment we make in our state’s future, but it’s where we’re getting the worst return on our money. 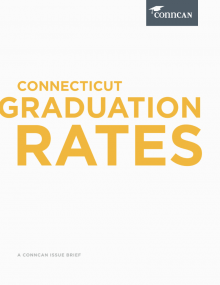 Low-income students are further behind in Connecticut than in every other state, and even our highest-performing students are behind the top students in Massachusetts. 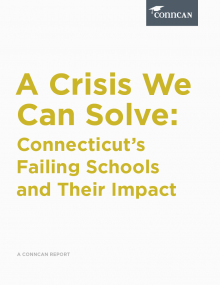 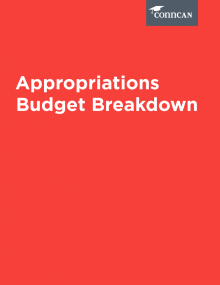 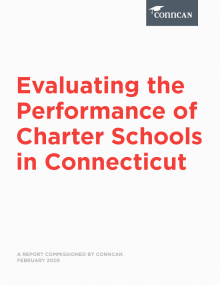 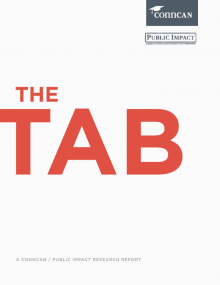 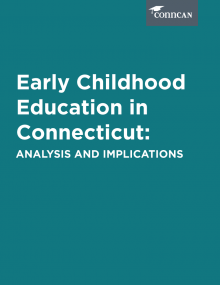 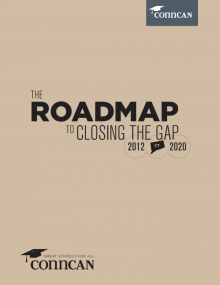 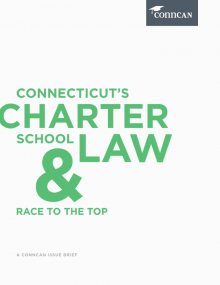 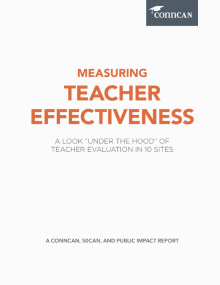 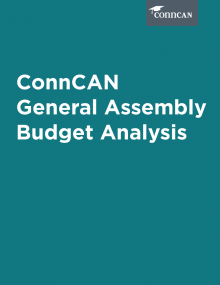 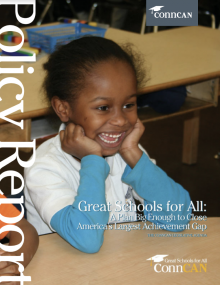 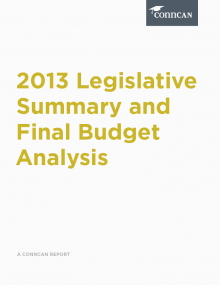 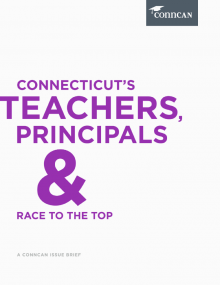 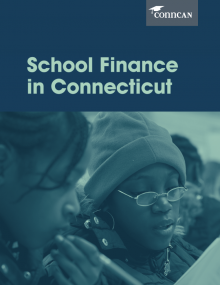 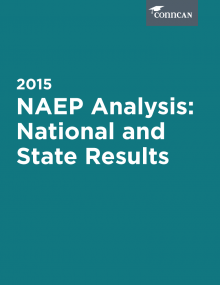 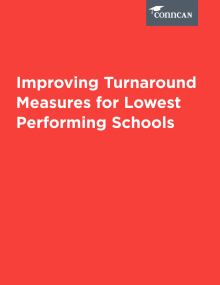 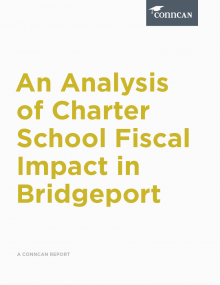 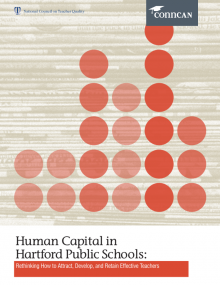 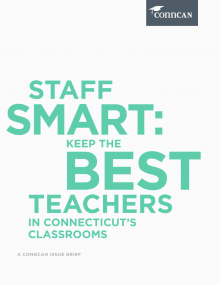 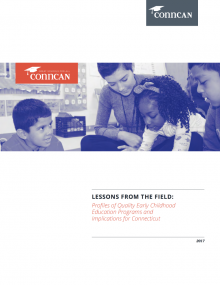 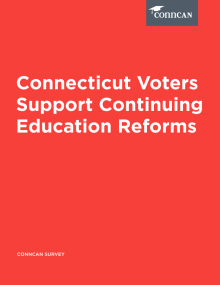 This policy brief addresses the impact on learning of our broken school funding formula, and puts forth a series of policy goals to help Connecticut change the way it delivers public education.